Initial D World - Discussion Board / Forums -> Happy Holidays and Merry Christmas! The season is upon us. We hope everyone is enjoying the holidays. 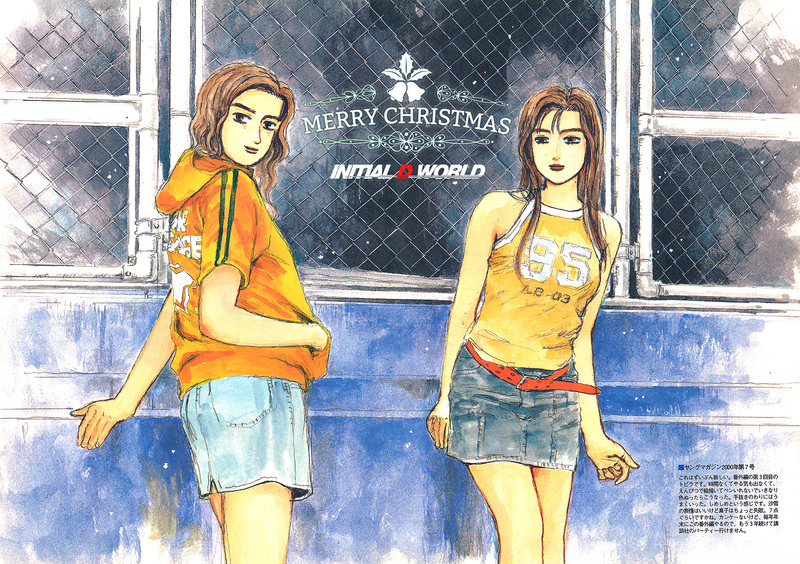 Warmest Greetings and Best Wishes for a Happy New Year to all from Initial D World. First of all, sorry for the long 2015 hiatus. I hope to catch up on all the news after the holidays. Many things were going on for me personally this year and keeping the fanpage updated was not realistic considering the time and efforts that need to go in. However, 2016 looks to be a less busy year for me and I will make it my new year resolution to get this page back to the top again. smile emoticon Hope you all still remember this page. Happy Holidays to you all and Merry Christmas!